ease in between her songs as she traverses between ragga and ethno-soul as if she was born on stage. which mainly has been the Eastern Cape. 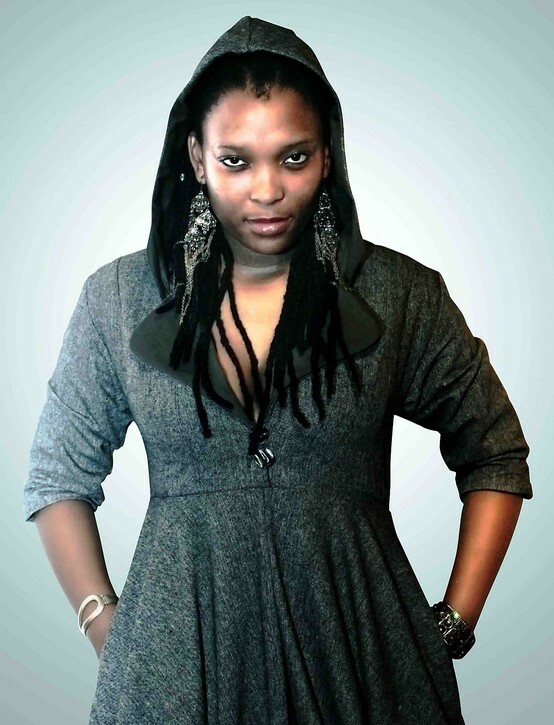 Native Rhythms Productions’ recently signed Soul & Ragga singer, Nkulee Dube, is hard at work preparing for the release of her debut album in May this year before embarking on a European tour, which starts at the Africa Festival, Wursburg, Germany on 2 – 5 June 2011. Mahlasela, and has included artists from Africa and the Diaspora. On four stages more than 250 musicians and dancers will give an insight into the fascinating diversity of the traditional and modern black music. stage on 5 June 2011 with Europe´s most known Reggae singer Tilman Otto aka Gentleman, a regular at the biggest Reggae events of all continents. Nkulee Dube, whose music fuses ethno-soul ragga, as well as Afro-soul with glides and slides with ease in between her songs as she traverses between ragga and ethno-soul as if she was born on stage. Nkulee Dube has already attracted a lot of followers in countries such as she has performed at major festivals in Australia, Holland, Papau New Guinea, French Gayana as part of her late father’s band ‘One People Band’. 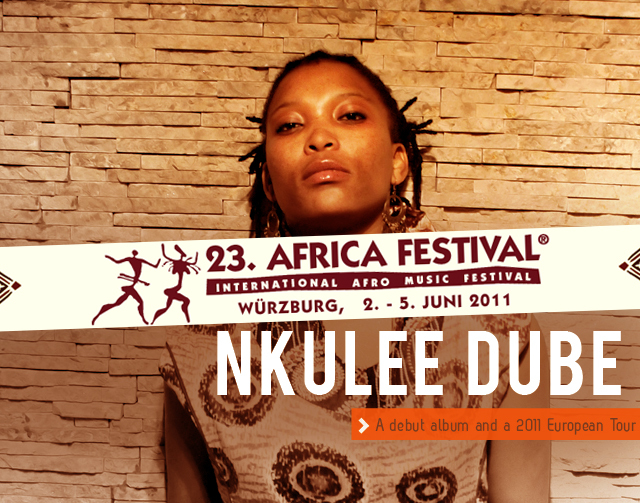 Nkulee has already appeared in a compilation album released by Sillywalks Entertainment in Germany, where her song ‘Give it to me’ is amongst the world greatest reggae and ragga compilations albums, which includes such artists such as Sizla. 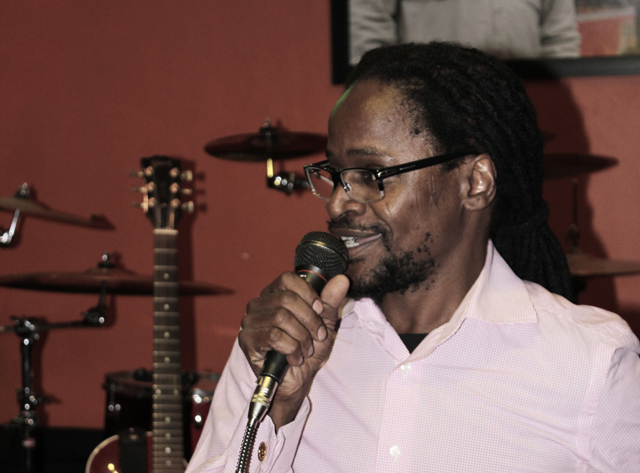 Sillywalks Productions has already contributed two songs on Nkulee Dube’s upcoming album, to be released by Native Rhythms and Sony Music. Native Rhythms will be concluding a booking agency agreement for Nkulee Dube in France and Germany soon, in preparation for her European Tour.